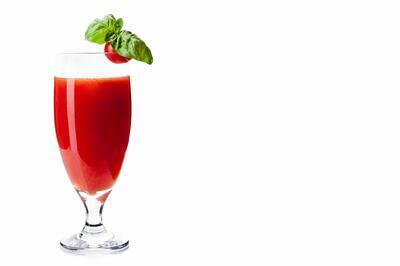 Cool and spicy, this juice is practically a meal on its own. The chili peppers contain capsaicin to boost metabolism, and the red peppers are loaded with beta-carotene. Just start slow with the chili peppers, and add more if you can handle it.